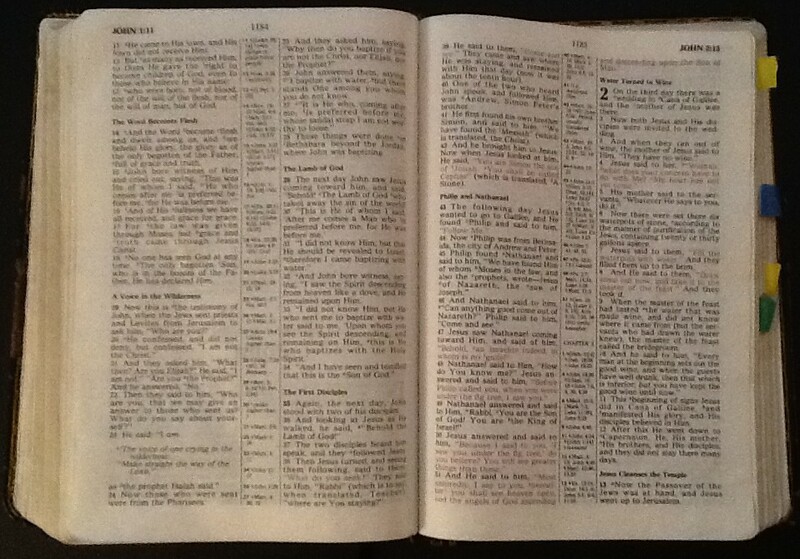 Posted in: Christianity, Life of Christ, New Testament, Religion, Spirituality, Uncategorized. Tagged: Christ, Christianity, Religion. Matthew 11:28-30 comes to mind as this very busy week comes to a close. Come unto me, all you who are weary and burdened, and I will give you rest. Take my yoke upon you and learn from me, for I am gentle and humble in heart, and youu will find rest for your souls. For my yoke is easy and my burden is light. Christ invites us to Rest in Him. But how do we find peace? Romans 5:1 Since we have been justified through faith, we have peace with God through our Lord Jesus Christ. John 14:27 give us this assurance. Peace I leave with you; My peach I give you. I do not give to you as the world gives. Do not let your hearts be troubled and do not be afraid. Why do we find such peace and rest in Christ? Luke 7:36-50 gives us the story of the penitent woman, who wept at Jesus’ feet, found peace through Him. By His wounds we are healed and by faith in Him we receive peace and rest through justification.